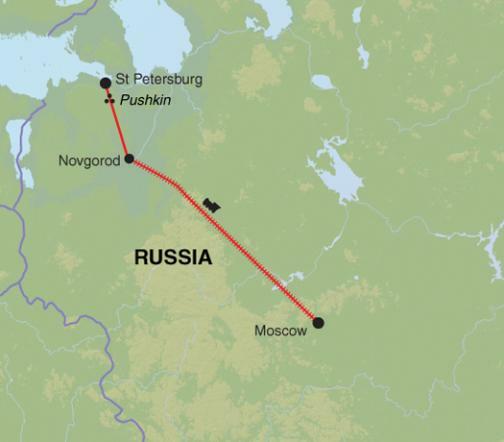 Moscow to St Petersburg – The Great Canadian Travel Co. This trip reveals the best of Russia’s three most fascinating cities and includes entrance fees to the key monuments and museums. Free time is also essential to absorb the atmosphere and make the most of other optional visits, such as the Tretyakov Gallery in Moscow, or a hydrofoil ride out to the stunning Peterhof Palace in St Petersburg. Prices are shown in CA$, per person based on two people sharing a twin room, one person in a single room. Some dates have slightly higher prices than those shown. Please inquire for the rate that pertains to your date of choice. Contact us for single pricing. Arrive in the early evening and transfer to your centrally located hotel in Moscow. The journey takes approximately 1 hour from Domodedovo Airport, during peak season this can be longer due to heavy traffic. The closest subway station to your hotel is Arbatskaya on the blue line (the only station where all four lines meet). 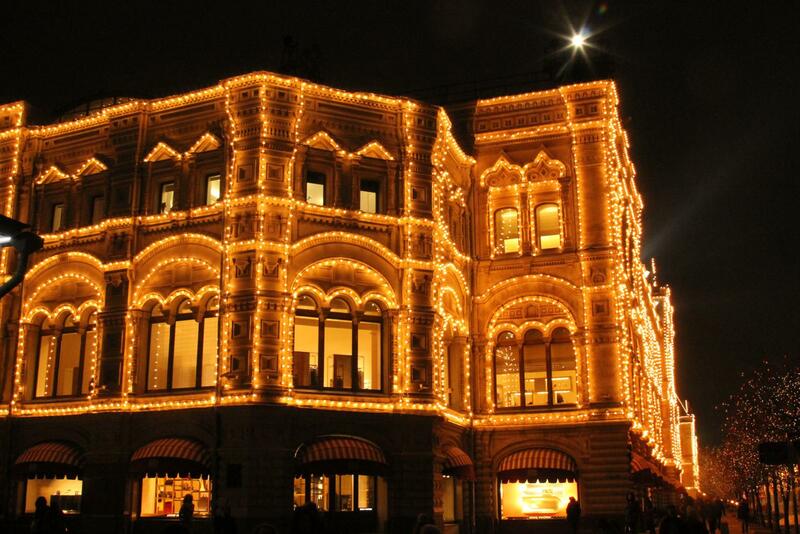 After dinner, take an evening walk to Red Square. This morning you can enjoy a guided walk across Red Square, past Lenin’s Mausoleum visiting the infamous leader’s tomb. 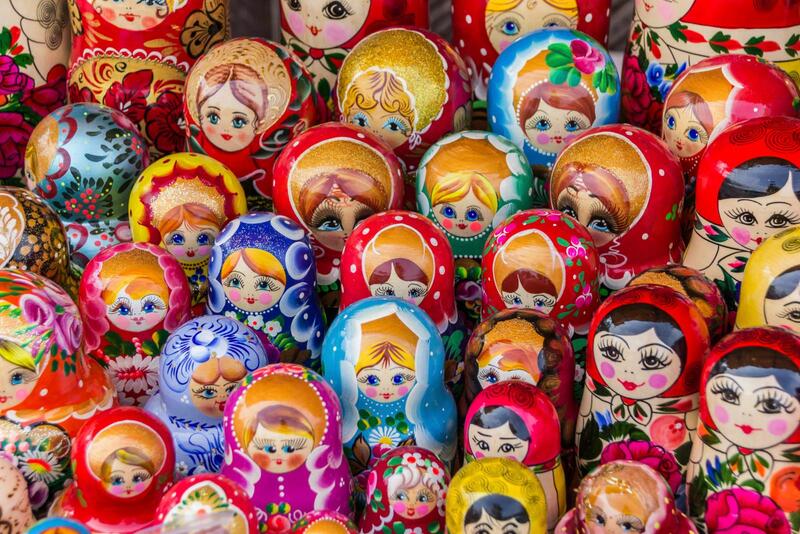 After you gain your bearings, there is free time to visit the magnificent St Basil’s Cathedral, which was built by Ivan the Terrible and remains one of the world’s most iconic landmarks. 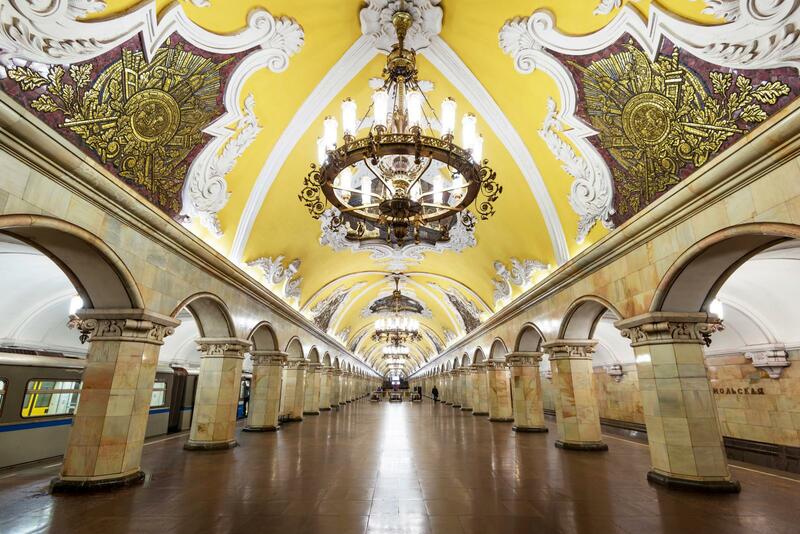 You then hop aboard the efficient Metro system, for a short tour of some of the most beautiful stations. Evening visits to the Bolshoy Theatre are very popular and are available to book online (subject to availability). The circus is also a popular choice – however, live animals are used in some acts so this may not be to everyone’s taste. Please note that tickets can only be booked in advance. 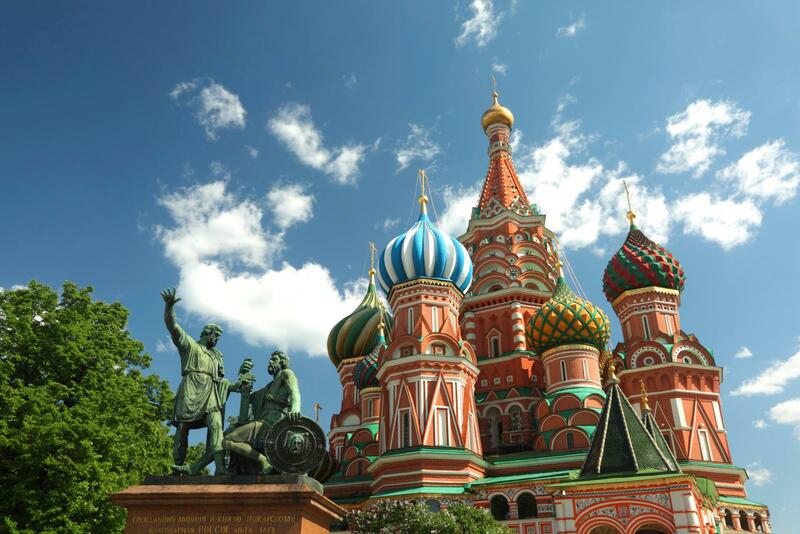 Today you will head straight to the highlight for many who visit Moscow, the Kremlin – a city within a city. It is still the seat of much political power and contains many of Russia’s greatest treasures. 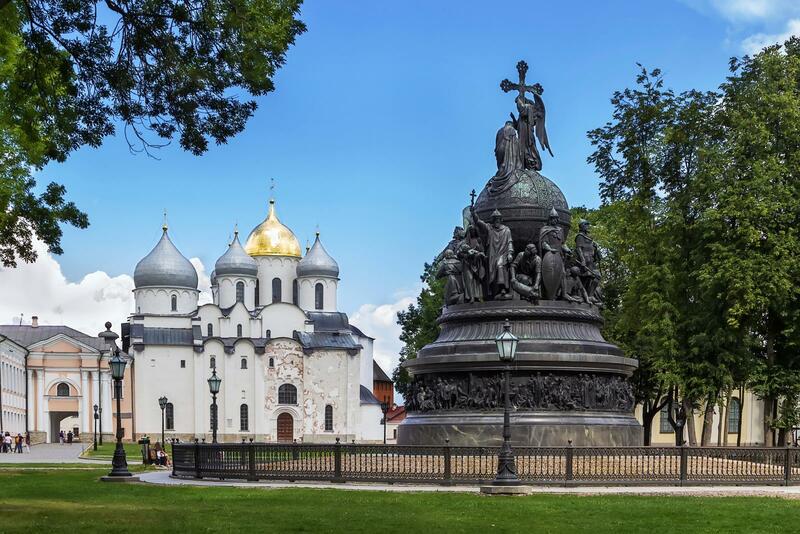 You will visit the magnificent cathedrals of St. Michael the Archangel, the Annunciation and the Assumption, as well as the Tsar Bell and the golden domes of Ivan the Great Bell Tower. Also included is a visit to the famous Armoury, a museum of opulent treasures including fabulous gold coaches and the famous Faberge eggs. There is some more free time in the afternoon before you meet your group at the hotel for the short transfer to the train station. There will be time to visit the shops to buy some snacks and drinks for the journey, before boarding your late night sleeper train to Novgorod. 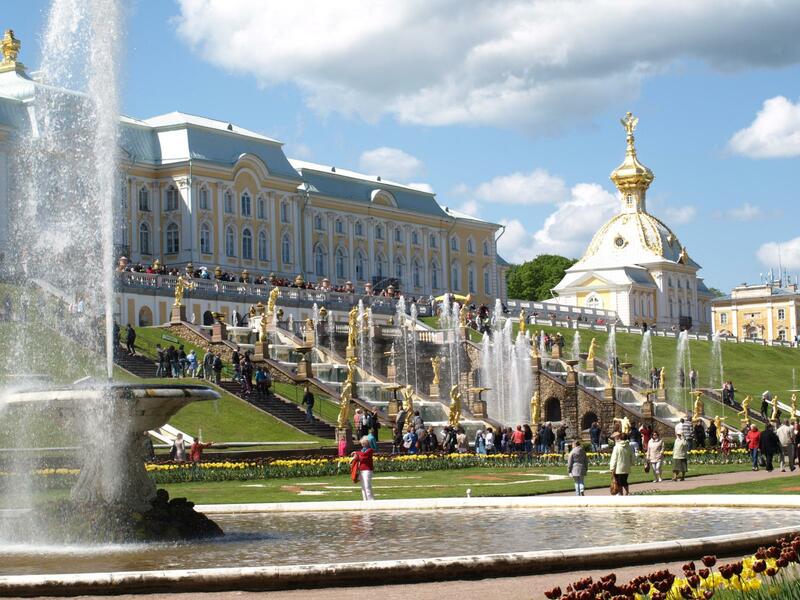 In the morning you transfer to the small town of Pushkin to see the incredible Catherine Palace and gardens. Every room in this huge palace is as opulent as the last, lined with gold and marble. The highlight, however, is The Amber Room, which was dismantled by the Nazis during the war and its content lost somewhere in East Prussia. It has recently been restored to its former glory and is a sight to behold. 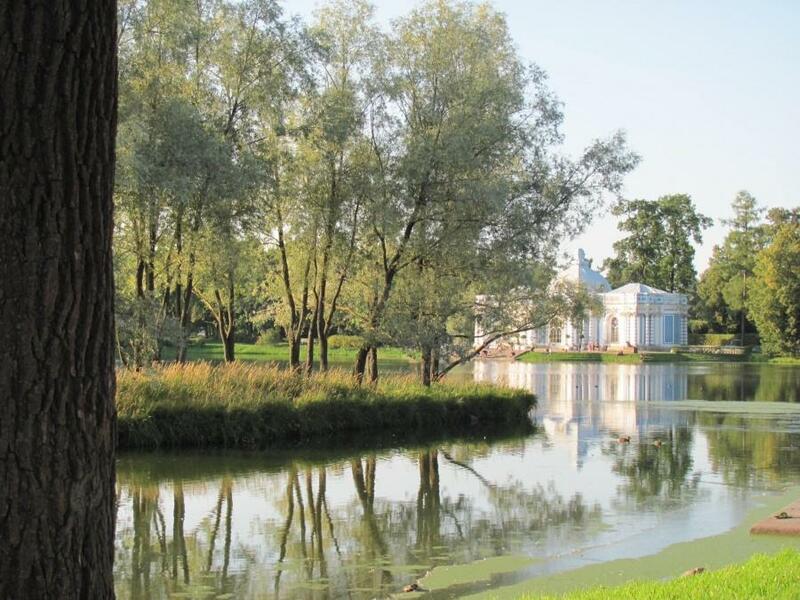 After the tour there is free time to enjoy the gardens, visit the Lyceum School where Pushkin studied, or return to the hotel for a traditional banya a traditional Russian sauna. 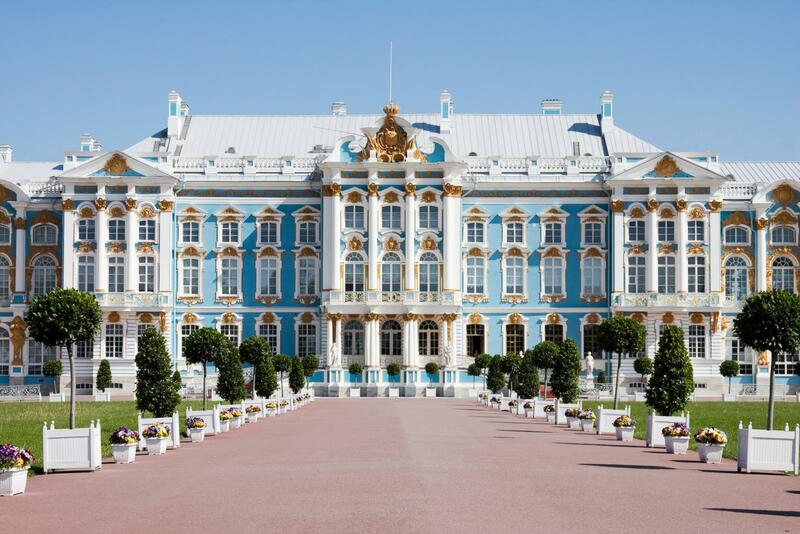 After a short transfer, by train, you arrive in one of the finest and most extravagant cities in Europe – St Petersburg. This is a relatively young city, which only celebrated its 300th anniversary in 2003. It was the vision of Peter the Great and was part of his desire to bring ‘old Russia’ into the modern European age. Much of its design and work was contributed to by foreign designers and craftsmen – the result being some of the finest 18th and 19th-century buildings to be found in Europe, but with a distinct Russian influence. 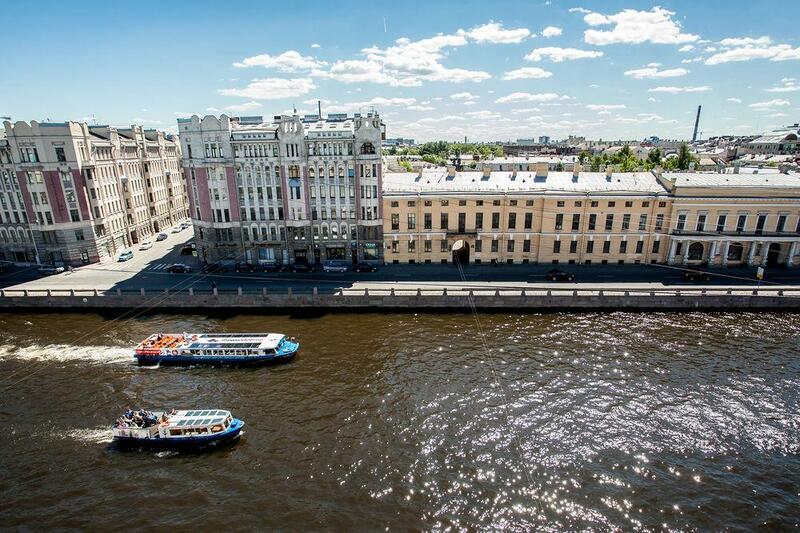 Your hotel is located just off Nevsky Prospekt, St Petersburg’s most famous street, full of fine mansions, cathedrals and shops, all with a story to tell. Enjoy an orientation tour before free time for an optional visit inside the Peter and Paul Fortress and the famous cathedral that contains the tombs of the Romanovs, St Isaac’s Cathedral or the Church of the Spilt Blood. You will meet your group again in the early evening, for a visit to the new Fabergé Museum housing 4,000 pieces of fine decorative art, the highlight of which is a group of nine imperial Easter eggs created by Fabergé for the last two Tsars. 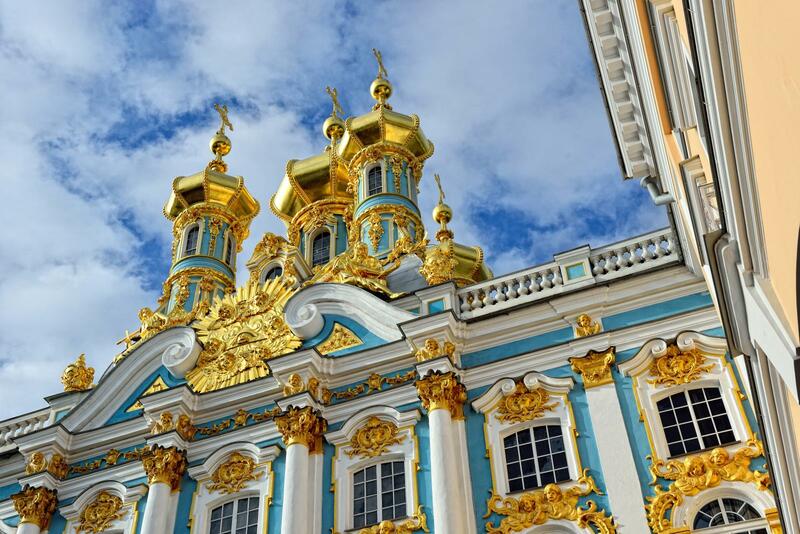 Make the most of your final full day in Russia, with a guided tour of the Hermitage Museum and Winter Palace. One of the largest and oldest museums in the world, it was founded in 1764. Here every room is a piece of art in its own right, you will marvel at the Pavilion Hall, Peacock Room, and Hanging Gardens and that’s before you’ve even seen any art! The afternoon is free. Why not take in the sights of the city by boat on a relaxing canal trip? After breakfast, there is some free time before the flight back home. Some previous experience is preferable for activity based trips, If you are reasonably fit, enjoy the outdoors and are looking for some exercise, you’ll do well on this trip.